Selling online has never been easier! If you’re looking to sell anything online and just needs some help in understanding how to make that happen, MOJO’s WooCommerce Training is a necessity. 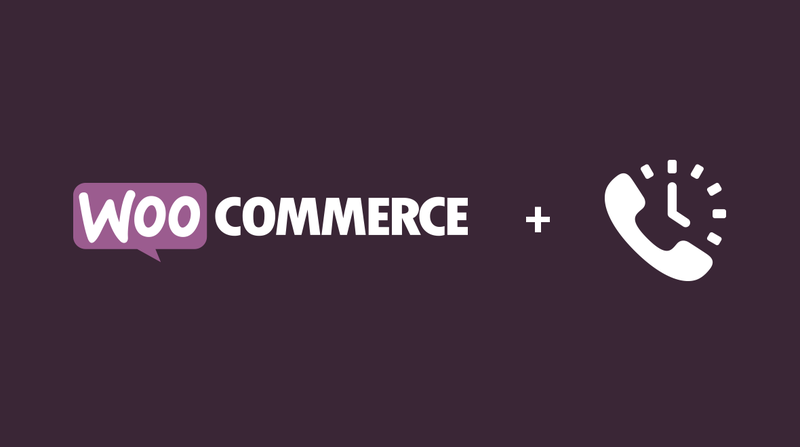 With this revolutionary service you will get some serious one on one time with a true WooCommerce Pro. Set up a training to get that online store that you’ve always pictured setup and making money! Our MOJO WordPress Trainers have many appointments and must keep all training sessions to 30 minutes so that appointments do not overlap.